Got a event in Roehampton? Whatever the occasion, a wedding in Roehampton , a birthday in Roehampton or a corporate event in Roehampton we can create wonderful arrangements to create the wow factor! We will personally deliver and set up the flowers in your venue. 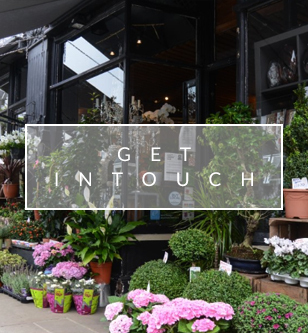 Let us create something spectacular and have it hand delivered in Roehampton SW15, our team of expert florists are here to design a wonderful arrangement. We cover same day delivery to Roehampton up until 1.00pm each day. Please feel free to email or call one of our expert florists who will gladly help regarding your requirements for flowers to Roehampton SW15. For Bouquets to Roehampton , or a wedding or event in Roehampton we are here to help. 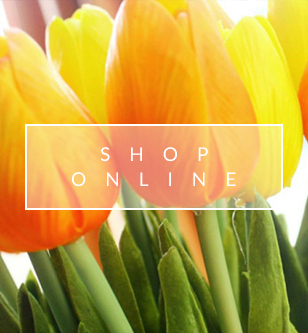 Welcome to Brian Kirkby Flowers. Each bouquet or arrangement is individually designed by our expert florist. 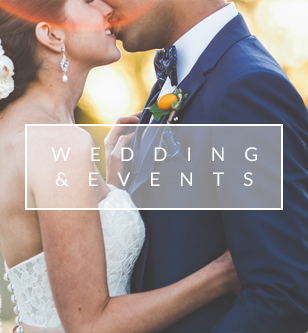 We also cover all wedding venues in Roehampton and surrounding areas, so please take a look at our stunning Gallery for some inspiration. From New born baby arrangements, happy birthday bouquets, or elegant funeral flowers we can deliver to Roehampton and surrounding areas. Brian Kirkby flowers, we deliver freshly made bouquets and arrangements to Roehampton, and can create something spectacular for same day delivery to Roehampton SW15.